Look at this stuff and then hit me up. 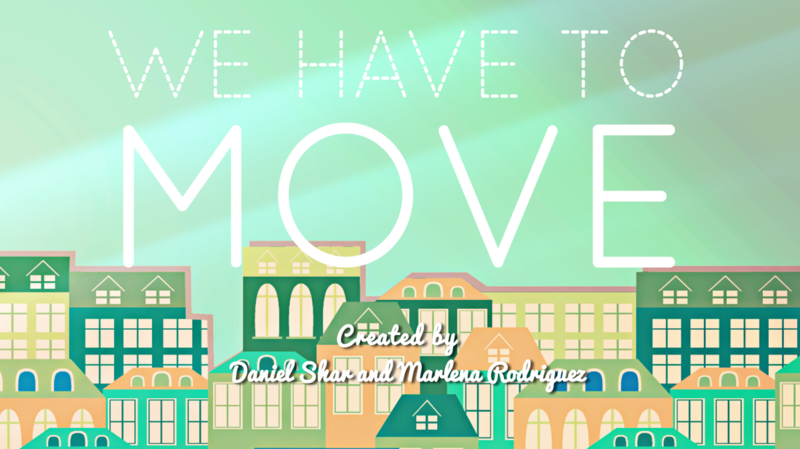 We Have To Move follows a Chicago couple as they embark on a bizarre and unforgettable apartment hunt through the unpredictable world of Craigslist. 2016 LA Webfest Nominations: Outstanding Writing, Outstanding Director, Outstanding Lead Actress, Outstanding Lead Actor, Outstanding Guest Actor (3x), Outstanding Series Premise, Outstanding Sound Design, and Outstanding Special/Visual Effects.